Canvas poultice boot with hook and loop fastening. Measurement shown is top to bottom of the hoof. 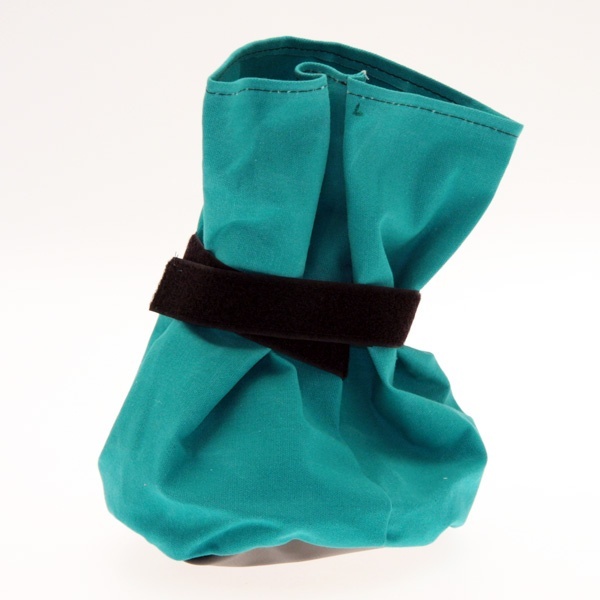 There are currently no questions for Hoof It Poultice Boot - be the first to ask one!